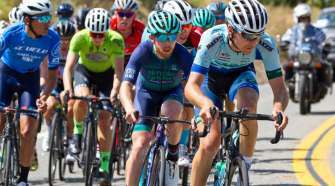 The Southern California road cycling season kicks off this weekend to get the 2019 Southern California Road Racing Calendar underway. 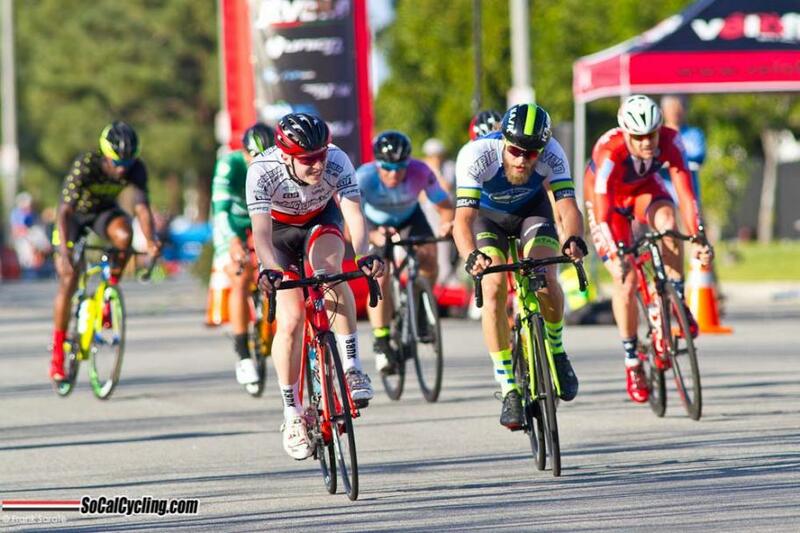 The first race of the season takes place January 20th with the CBR Dominguez Hills Criterium 1 of 7 giving racers a chance to test their winter form. The CBR Criterium Series will feature cash prizes at the end of the season that go 15 deep based on the BAR standings, with plenty of cash primes during the races. In addition, Sariol Legal is matching the Women’s PRO-1-2-3 payout to equal the Men’s PRO-1-2-3. 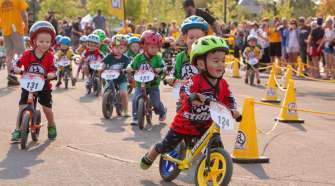 The 2019 season will kick into high gear with road races, criteriums, time trials and stage races taking place almost every weekend from January through September providing an exciting opportunity for cyclists to compete and fans to come out an cheer on their favorite teams and riders! 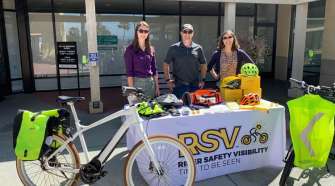 Be sure to check out SoCalCycling.com’s Event Calendars for upcoming Road Events, Mountain Bike Events, Gravel, Cyclocross and Fun Ridess and Gran Fondos throughout the season for great cycling events.